Great and sincere book, I am very glad that I found this. 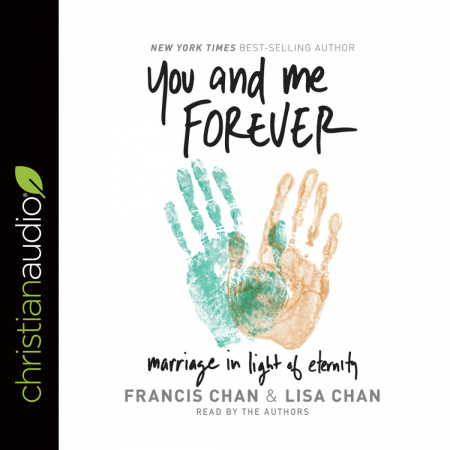 I would say this is a must-to-read or must-to-listen for everyone who is before or in a marriage. It can be life transforming for the ones listening with open hearts.